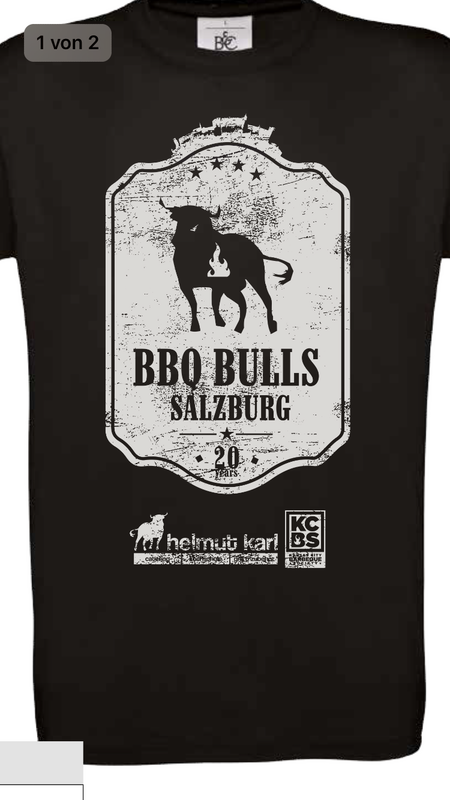 Pre-order the official 2017 BBQ Show T-Shirts now! They sell for EUR 15,- each. Just send an Email with requested sizes to info@helmutkarl.at and pay and collect them on the Championship weekend April 29/30. There are also fancy caps on offer, more to be announced.